First, go to the Import Bank Transactions screen. 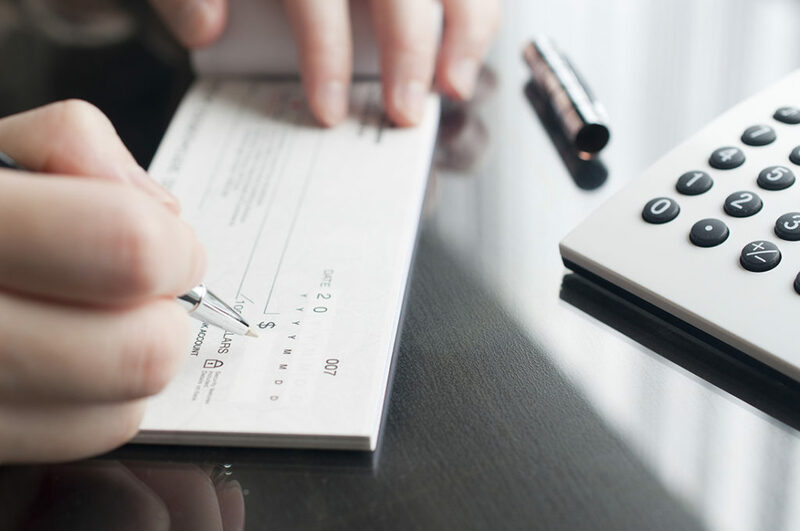 Select the cash account you’d like to use (1 below). Set the statement date (2). Upload the file of the transaction (3). Correct the ending balance, if it is not correct (4). Next, go to Process Bank Transactions. Select the same cash account. Click Auto-Match (1) and review the transactions that the system auto-matched. Then, click Process (2) to process the transactions that are checked or check any that you have matched manually. Go to Reconciliation Statements screen. Select the correct Reconciliation Date (1). Then, enter the bank statement ending balance (2). Click Reconcile Processed. This will reconcile all the transactions that were auto-matched in the Process Bank Transactions screen. 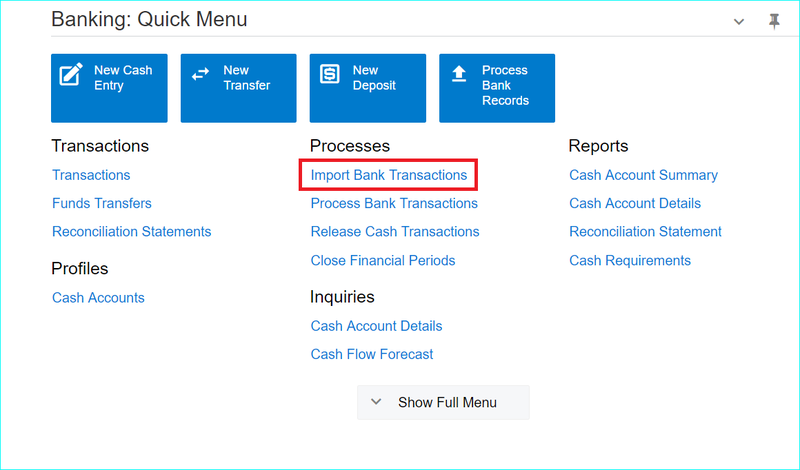 If you still show a difference, you will then need to reconcile any transactions that were not auto-matched manually by clicking on the Reconciled checkbox as shown below until you come to a zero difference. When you have completed your Reconciliation, you will uncheck the Hold check box (1) and click Release (2). You have now completed your Bank Reconciliation in Acumatica. To help with all your AP and AR processes, Crestwood has created a slate of add-on products. Join us for a monthly quick demo of the various add-ons and how they can shave huge chunks of time off of your work load!